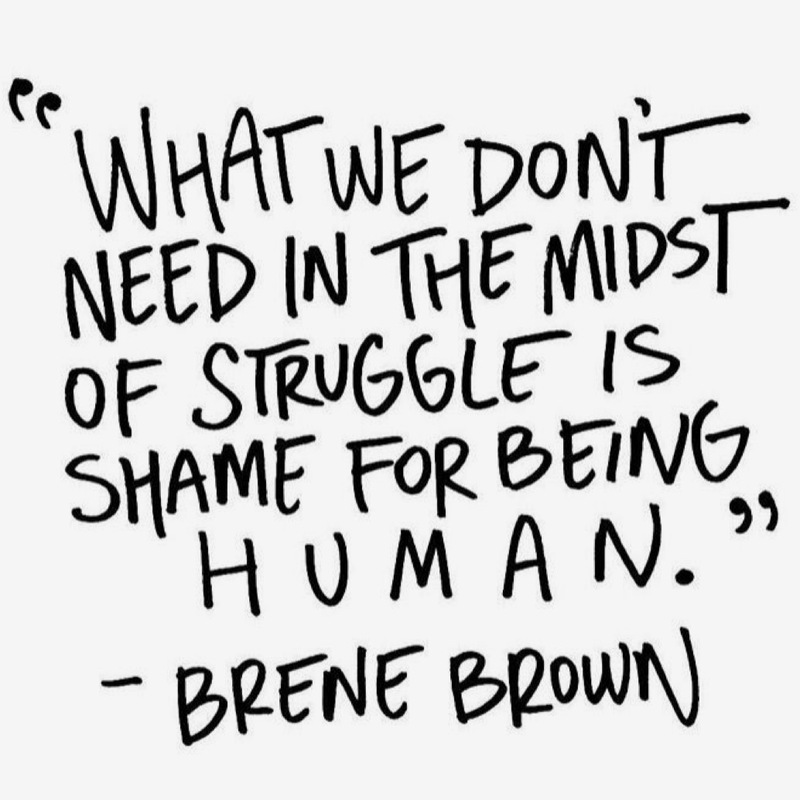 Favorite Quote: What we don't need in the midst of struggle is shame for being human-Brene Brown. 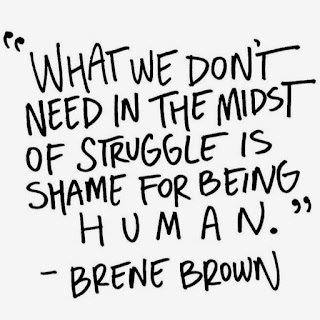 With the horrific gorilla incident and sad judgmental turnout, this quote says it all. 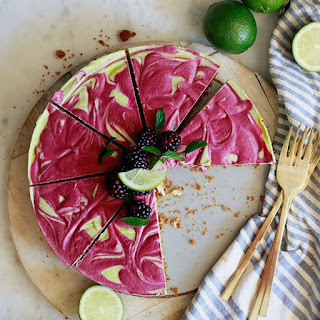 Favorite Dessert: Vegan Key Lime Pie -via Yummy Mummy Kitchen. I love lime/lemon and berry combination, and thhis looks delicious. 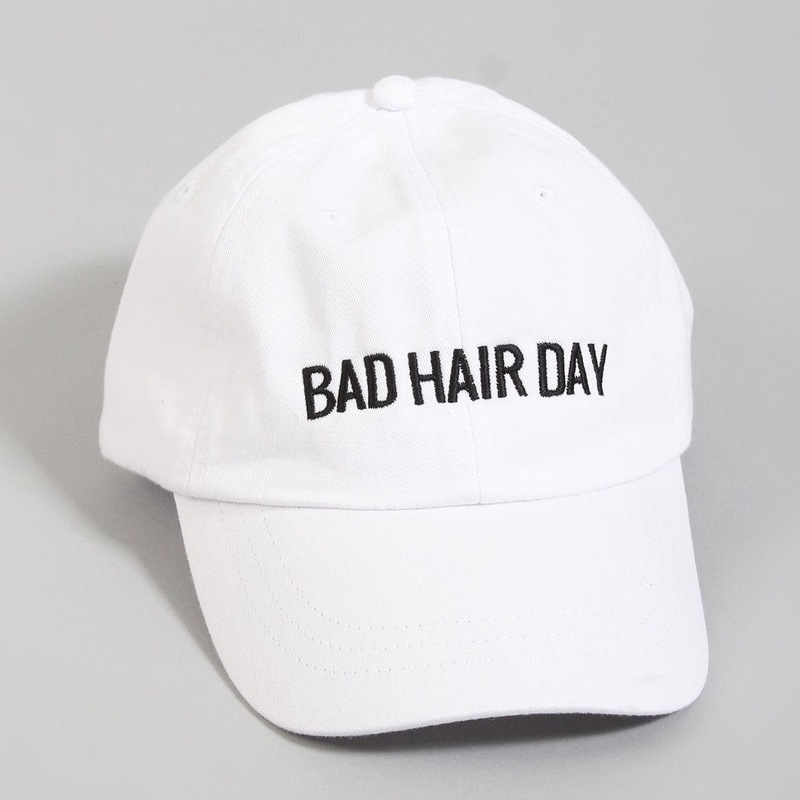 Favorite Accessory: Bad Hair Day hat -via Shop Riff Raff. This one is perfect for those early morning summer park playdates. 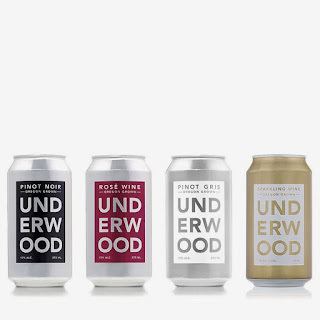 Favorite Drink: Underwood Wines in a can. Lately I have been obsessed with individual wine servings. 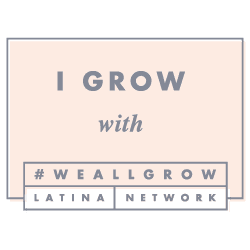 A chilled Rosé or Sauvignon Blanc is a necessity sometimes. 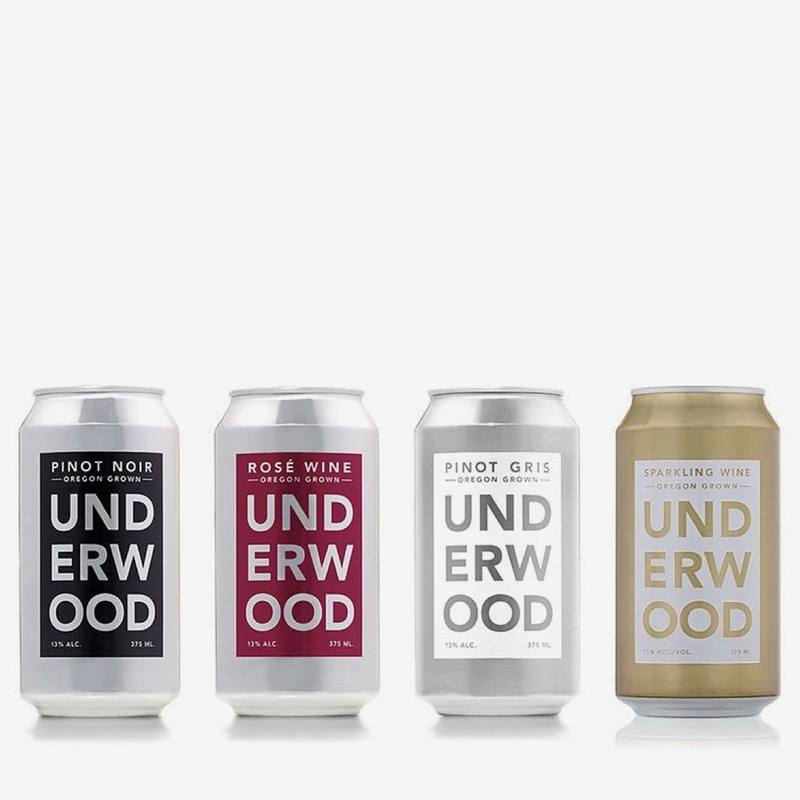 I really want to try these, but not sure if they're just cute or they're actually good. 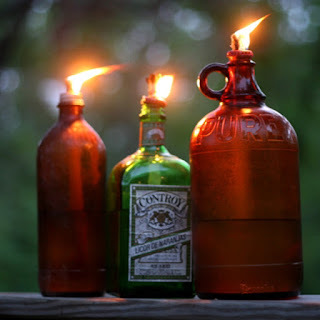 Favorite DIY: Wine/Liquor Bottle Tiki Torches -via The Garden Glove. My friend Carrie recently starting turning her wine bottles into these, and I think its brilliant. I can't wait to add a few of these to our outdoor table. Favorite Beauty: Estēe Lauder Pure Color in Love Bites or Pure Red. I am currently wearing this and I get so many compliments. 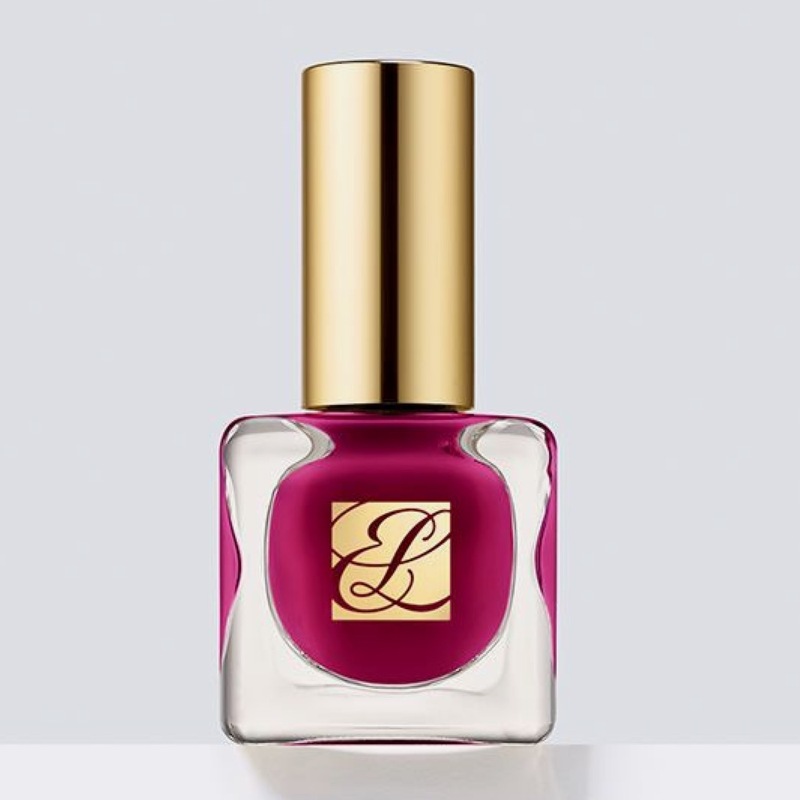 I like that Estēe Lauder sticks to classics and makes a beautiful products. Favorite Song of the Week: Funky Town by Lipps, Inc. because this is a good clean the house motivator.